After a sold-out run at Bristol Old Vic as part of the theatre’s 250th Anniversary, Richard Eyre’s critically-acclaimed production of Eugene O’Neill’s Long Day’s Journey Into Night comes to the West End for a limited season. 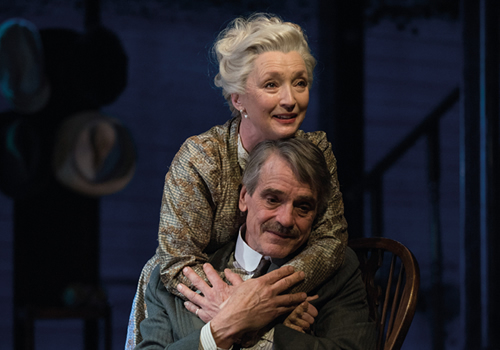 Playing at Wyndham’s Theatre for 10 weeks only, the Pulitzer Prize-winning play stars Jeremy Irons and Lesley Manville. Set in the summer of 1912, Long Day’s Journey Into Night takes place in the heart of the Tyrones’ seasonal home. Continuously haunted by a terrible past and unable to face the truth, the family’s bond is tested as they each become caught in a tangle of love and resentment. As the day transforms to night, the Tyrones turn to drink as the irreparable truth is revealed. 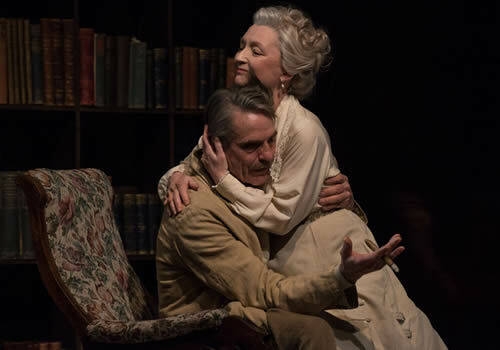 Last seen at the Apollo Theatre, starring David Suchet and Laurie Metcalf, Long Day’s Journey Into Night is considered to be one of the 20th century’s most powerful American plays. Richard Eyre directs, with previous credits including Ibsen’s Ghosts and Quartermaine’s Terms, starring Rowan Atkinson. 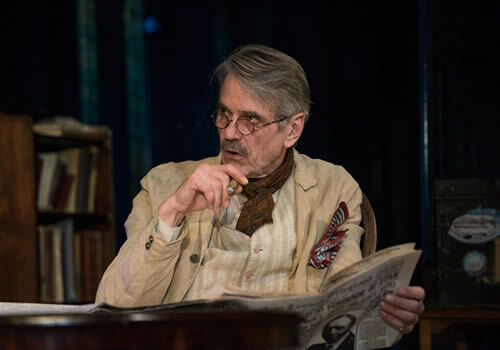 Multi-award winning actor Jeremy Irons leads the cast as James Tyrone, alongside BAFTA and Olivier Award-winning actress Lesley Manville as Mary Tyrone, who previously appeared in Richard Eyre’s Ghosts. 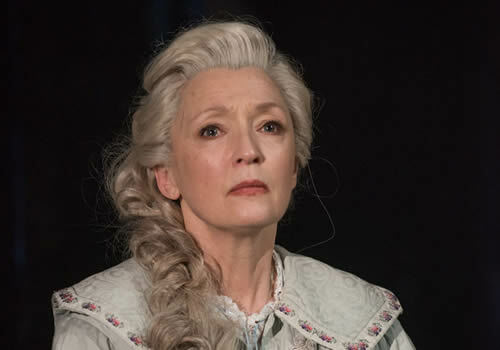 Irons is best known for his Academy and Golden Globe-winning roles in Reversal of Fortune and Elizabeth I, as well as his Tony Award-winning performance in Broadway’s The Real Thing. Further casting includes Matthew Beard (The Riot Club, The Imitiation Game) as Edmund Tyrone, Rory Keenan (War and Peace, Peaky Blinders) as James Tyrone Jr. and Jessica Regan (BBC's Doctors) as Cathleen. Long Day’s Journey Into Night features design by Rob Howell, lighting design by Peter Mumford, sound design by John Leonard and costume by Irene Bohan. 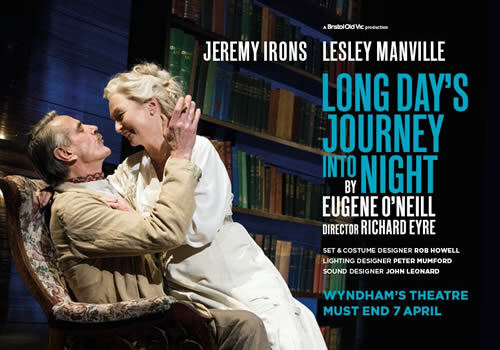 A gripping, haunting play from the writer behind The Hairy Ape and A Moon for the Misbegotten, Long Day’s Journey Into Night plays a limited season at London’s Wyndham’s Theatre, from January 27th 2018. Long Day’s Journey Into Night is not suitable for children. Please note that the production contains the smoking of cigars and a pipe.